Insurance group: 33 - 38 How much is it to insure? 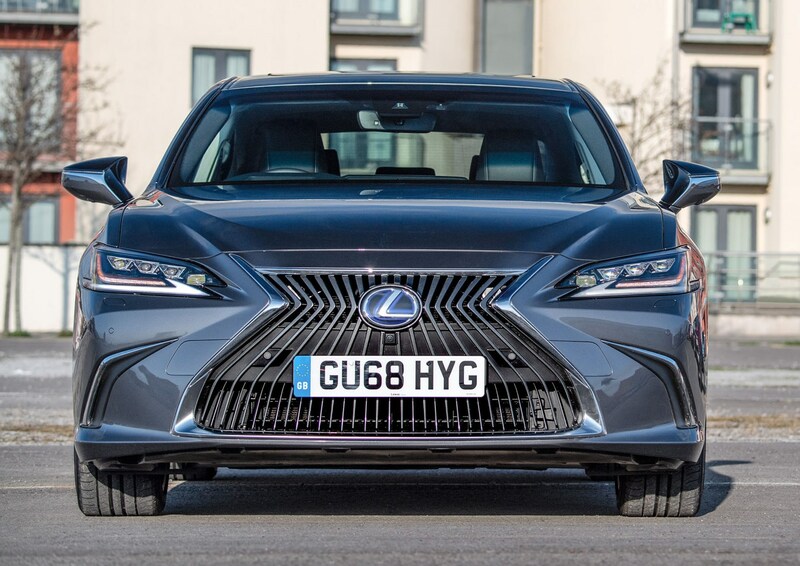 The Lexus car line-up has long provided slightly left field alternatives to the usual suspects in the premium sector of the market. 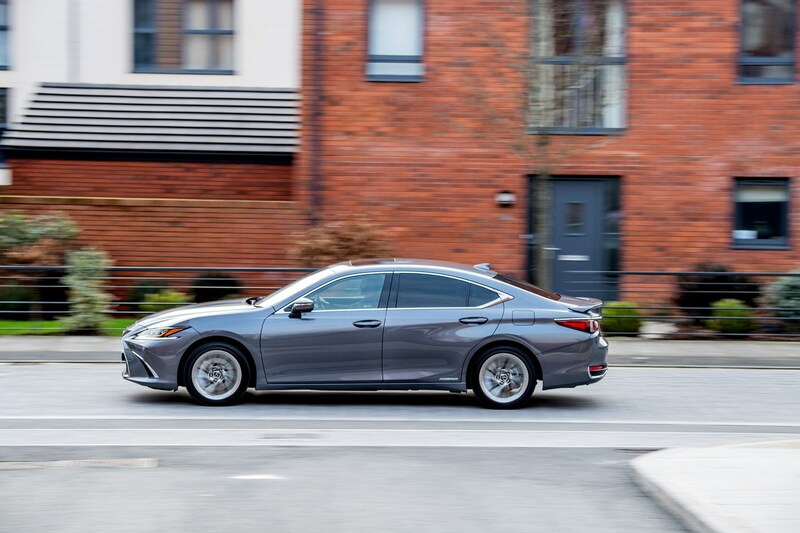 This ES saloon model takes the fight to established full-sized executive car rivals like the Audi A6, BMW 5 Series, Jaguar XF and Mercedes-Benz E-Class but will cost its buyer A4/3 Series. XE/C-Class money. 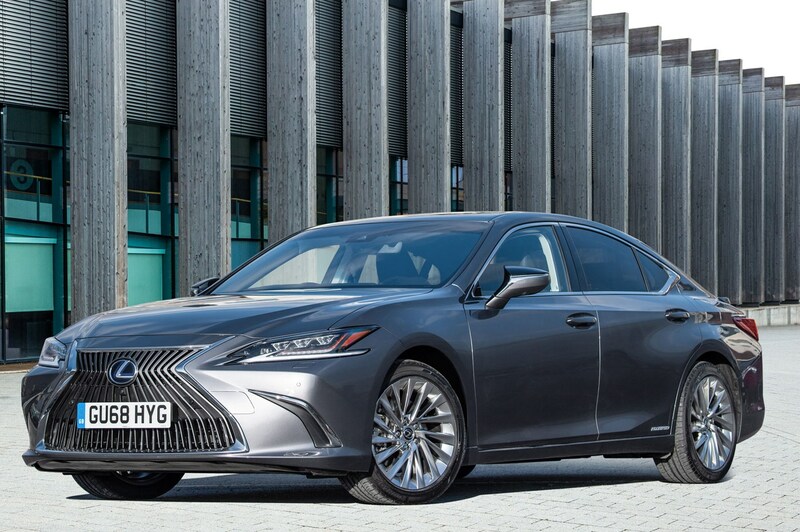 The ES might be new to UK buyers, but it is actually in its seventh generation, and is in fact the bestselling Lexus saloon in the world. For the prestige arm of the enormous Toyota organisation, it's clearly quite important then. 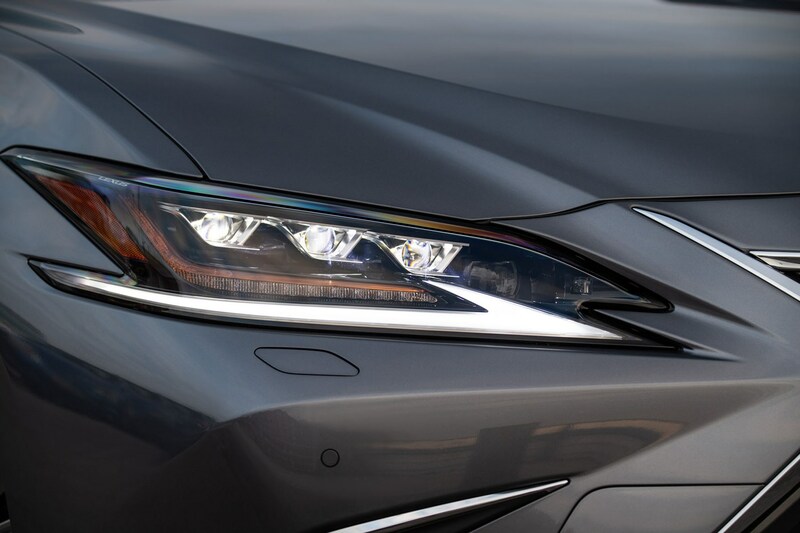 Where does the 2019 Lexus ES sit within the range? 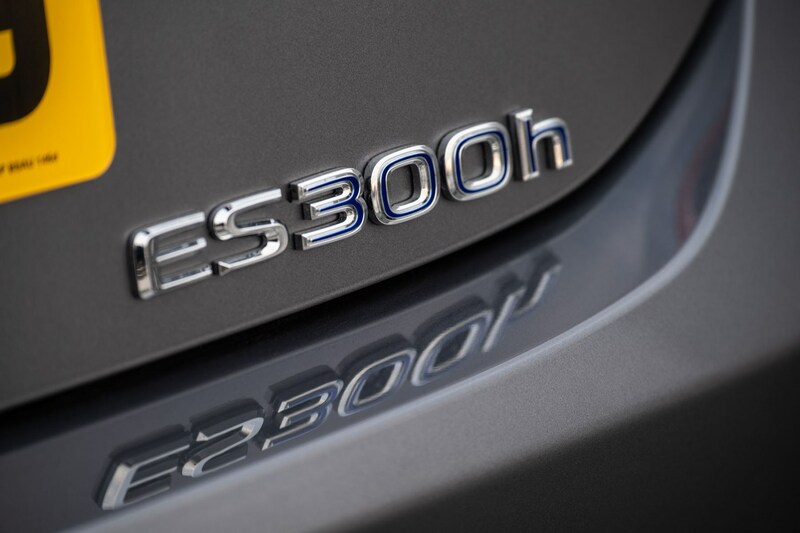 For the UK, the ES replaces the old GS, which had become quite an expensive alternative to its German rivals, with prices kicking off at around £45,000 at the end of its life. The GS will continue to be sold in other markets, but the ES is now the one to challenge the A6, 5 Series and E-Class on these shores, with a competitive £35k starting price and a bundle of kit thrown in as standard. 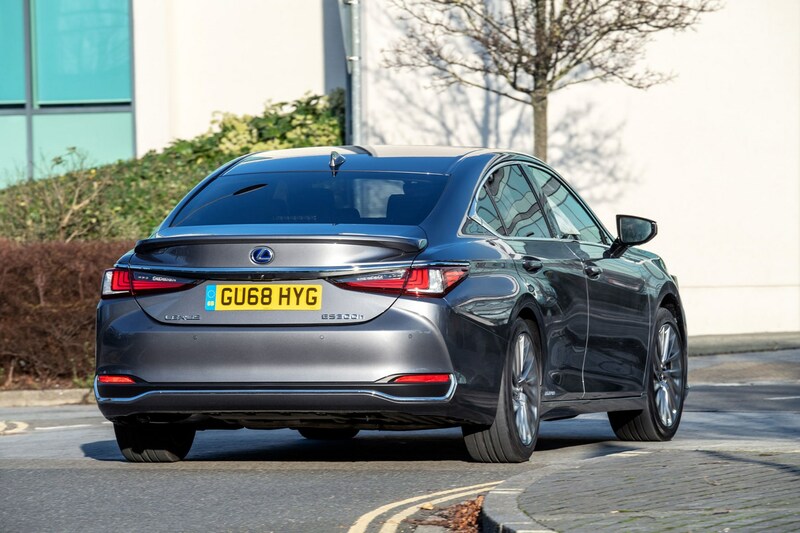 Unlike its rivals, the ES is hybrid-only – and is offered with just one engine derivative, a 218hp 2.5-litre petrol-electric hybrid badged ES 300h with claimed fuel economy between 52 and 59mpg and attractively low CO2 emissions to lure cost-conscious buyers and company car drivers alike. 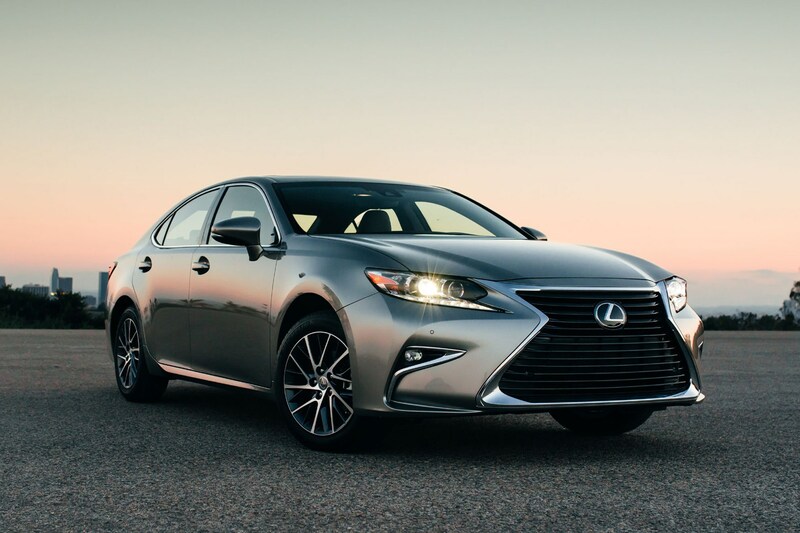 As we’ve come to expect from Lexus, the ES boasts a sharp design with the bold cotton-reel front grille, plenty of curves, slashes and creases in its bodywork and lots of neat design details throughout that take influence from the much more expensive LC coupe and LS saloon. 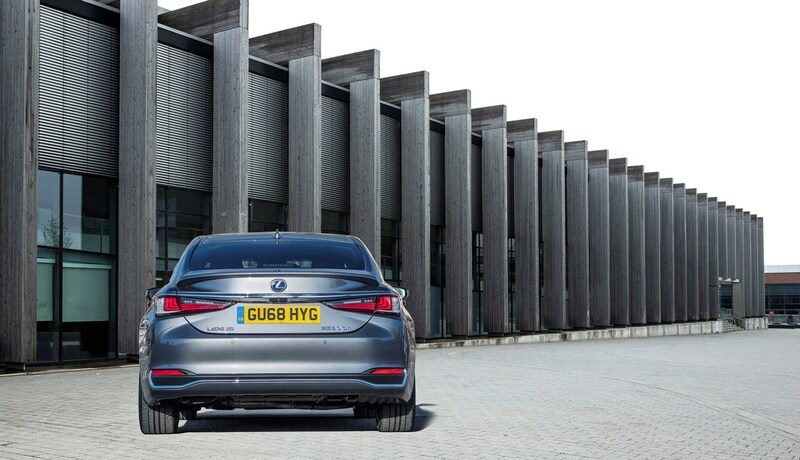 In a market crammed with identikit saloons, there's no denying that it stands out from the crowd. 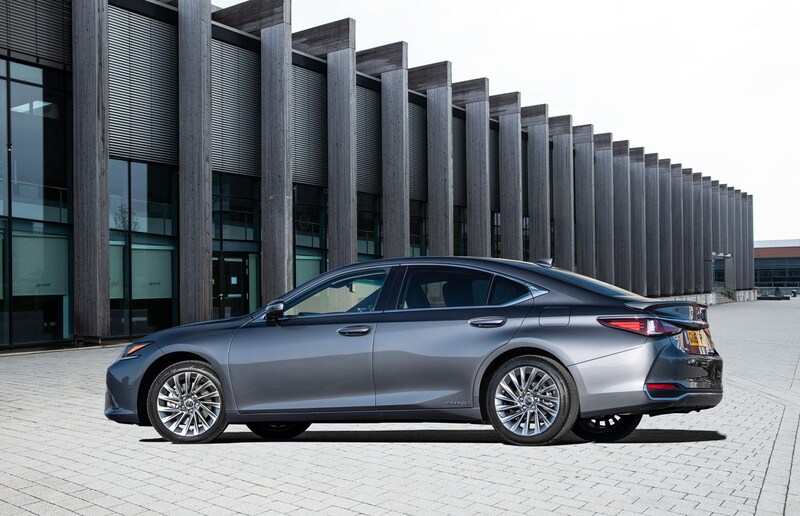 Slightly-too-long overhangs aside, we think the ES is one of the most cohesive pieces of modern Lexus design available to buy now. 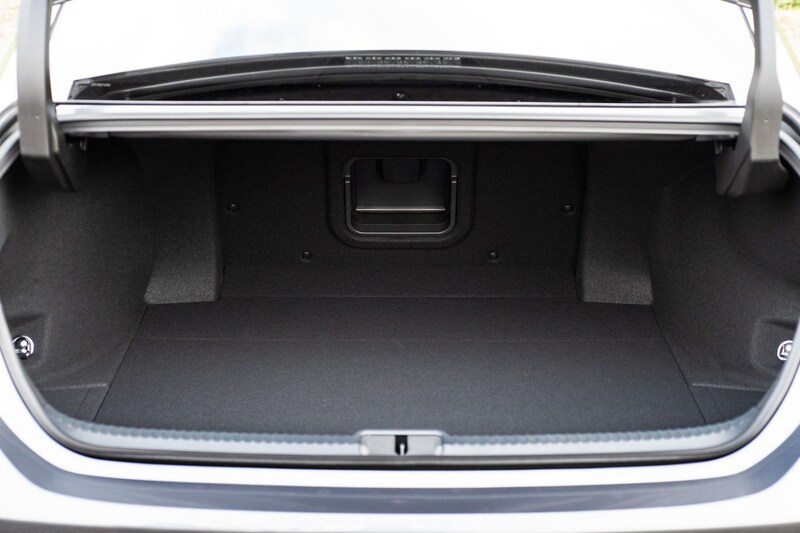 It has an incredibly sleek look when viewed side on, while the tidy proportions at the rear of the car with no unnecessary slashes or strakes in the body keep it reasonably understated – it's overstyled, but not uncomfortably so. Granted, it won’t suit all tastes, but it looks good in any spec and really stands out among its rivals. 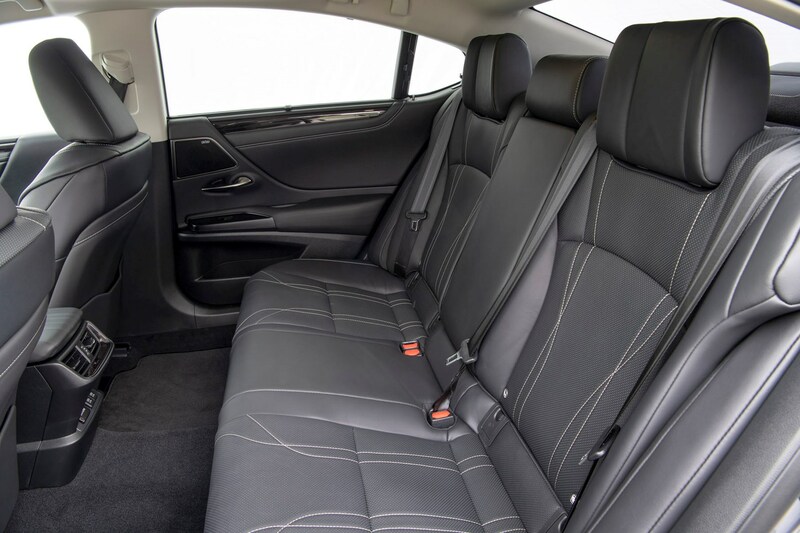 The cabin of the new ES is a step-up from much of the opposition. 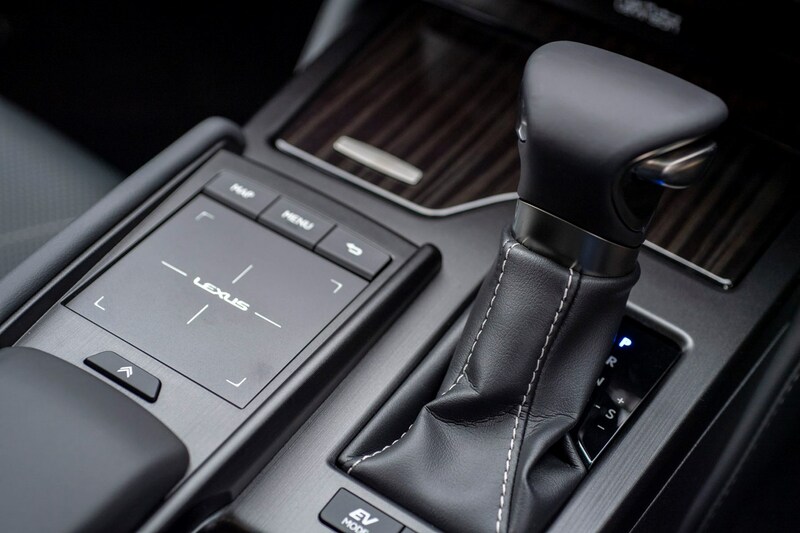 with some spectacularly nicely-considered materials used – check out the leather padding around the centre console for example. 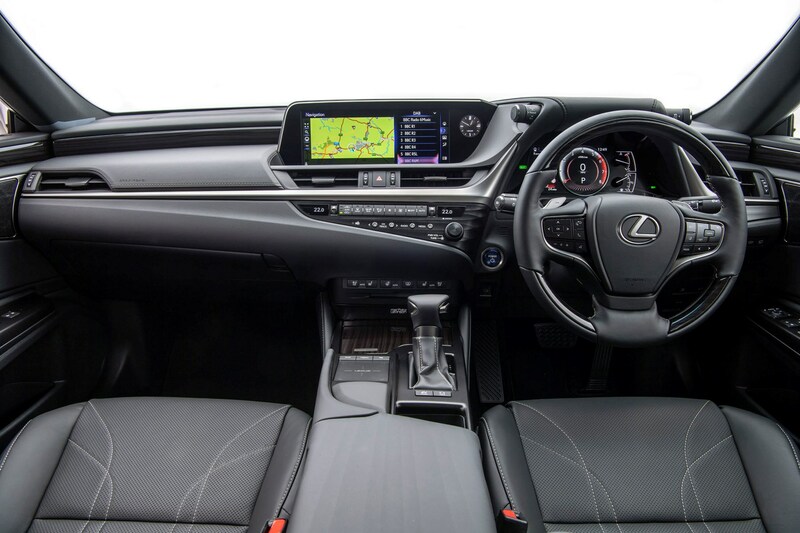 It's nicely designed compared with the GS too, featuring a curvier and less geometric dash layout than the older car. 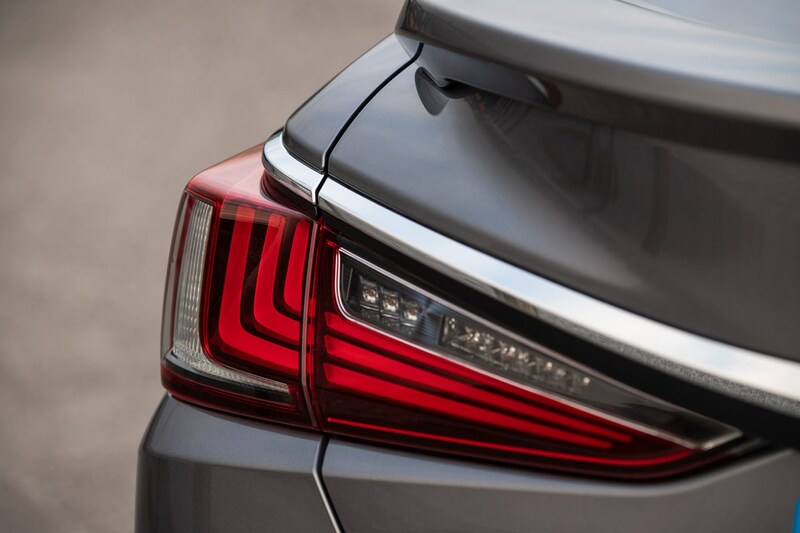 There are some neat metallic details throughout, which Lexus says are inspired by traditional Japanese sword-making. 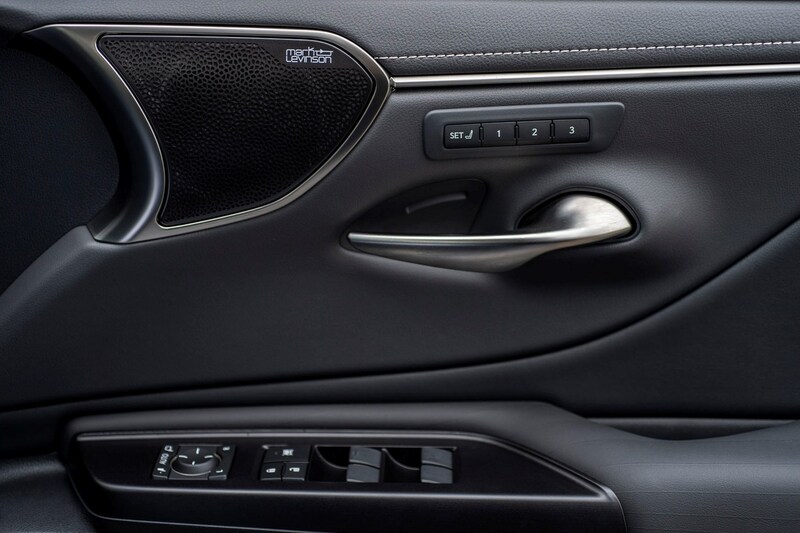 Either way, at the cabin’s centre is a 12.3-inch multimedia display (on higher-spec models) controlled by its second-generation remote touchpad system. 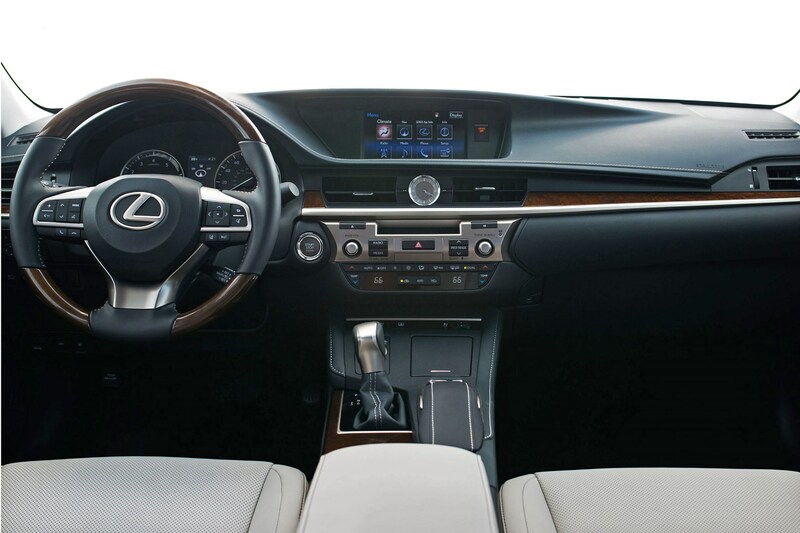 Existing Lexus owners will like the control set-up, but if you're not used its the Lexus system, expect a period of learning to get on top of its idiosyncratic touchpad system. 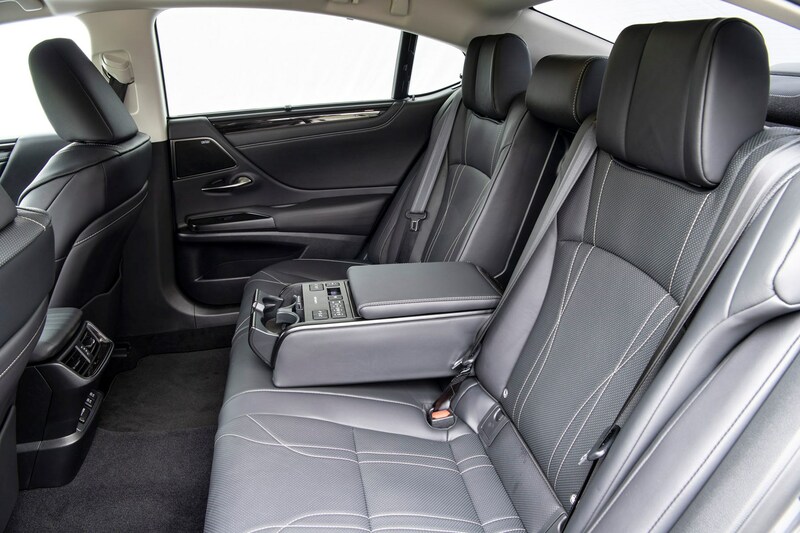 It doesn’t feel as big as its rivals inside – at least width-wise – but there’s a vast amount of legroom available in the rear of the ES, with controls for the infotainment system and the ability to move the passenger seat out of the way. The ES could make an excellent chauffeur car. 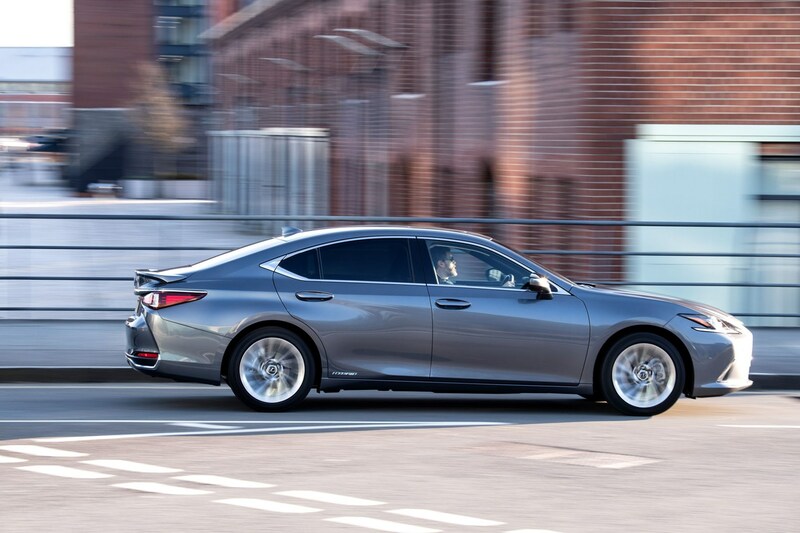 That longer wheelbase is made possible because the ES is based on a new car platform that also enables a raft of safety features called Lexus Safety System+, which features on the ES in its second-generation form. Headline among the kit is the addition of ‘daytime cyclist detection’ to the Pre-Collision System which already looks out for oncoming vehicles and pedestrians. The same system has also been adjusted in terms of its radar sensitivity and range to better spot pedestrians at night. It's paid dividends with the ES scoring a full five-star Euro NCAP crash-test rating at the end of 2018, with a huge suite of driver assistance technology including adaptive cruise control, autonomous emergency braking, a lane-keeping system and several airbags throughout. 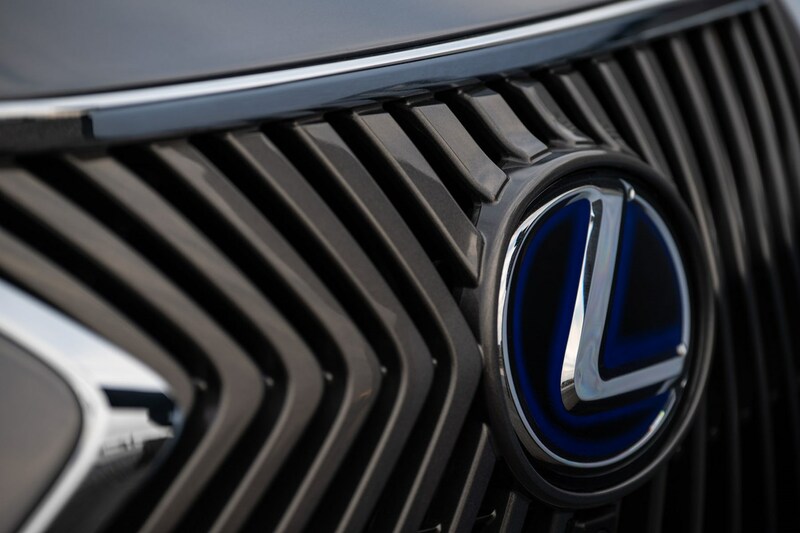 Could there be a hot Lexus ES F? 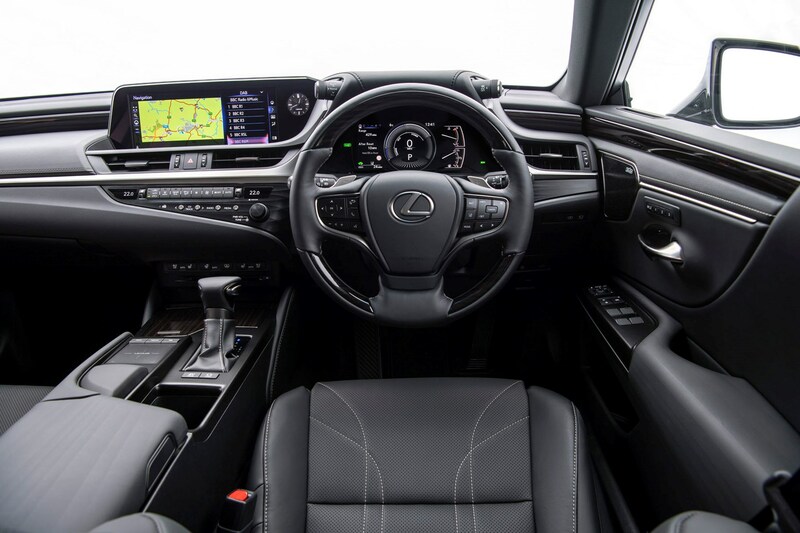 Lexus didn’t replace the previous-generation IS F and the outgoing GS F is very much a leftfield choice in a market dominated by the Audi RS 6, BMW M5 and Mercedes-AMG E 63. The range is a simple one, kicking off with entry-level ES, followed by a sportier looking F Sport model, and then Takumi sitting at the top of the range. Prices are far lower than the outgoing GS and undercut its rivals, too, but with a vast list of standard equipment thrown in. 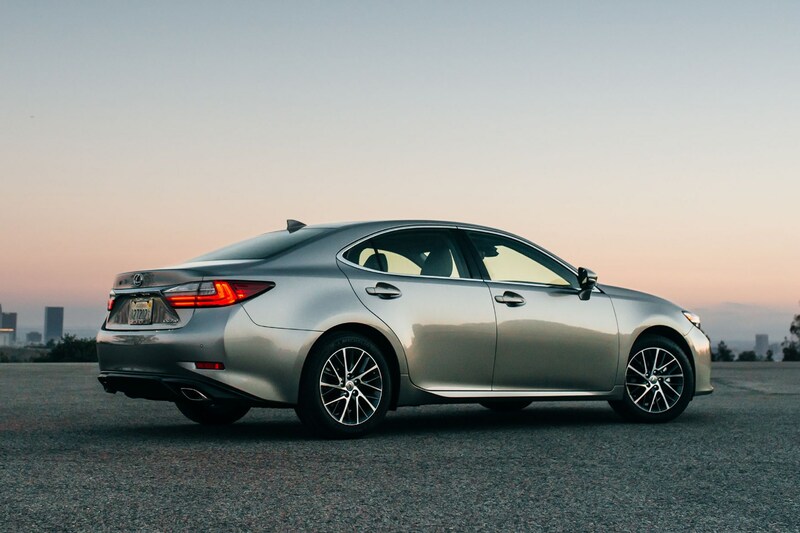 Should you buy a Lexus ES? Given the strength of the opposition, it's a difficult car to recommend on fully rational grounds. 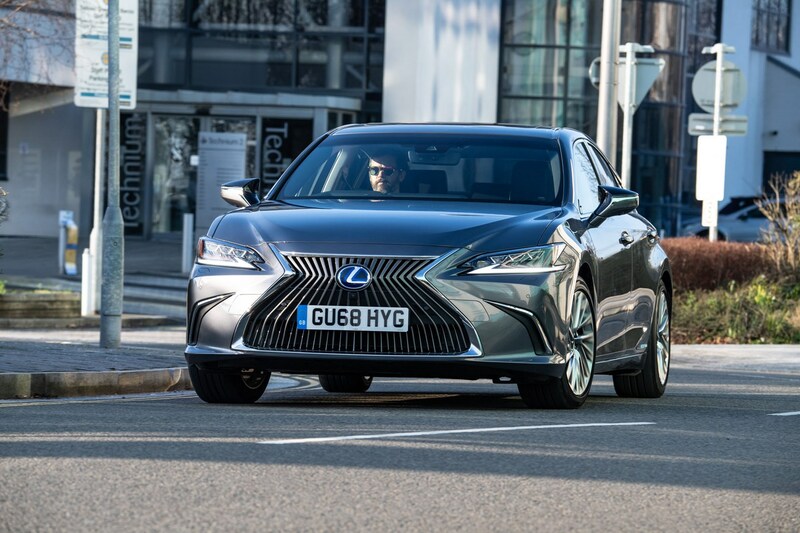 The Lexus ES may well be a new name to UK buyers, but it’s an established model elsewhere and, in its seventh generation, offers a huge dose of style, a luxurious, well-appointed interior and very pleasant, laid-back driving experience. It's accomplished at cruising, and an effortless distance coverer – but without even a hint of driver involvement. 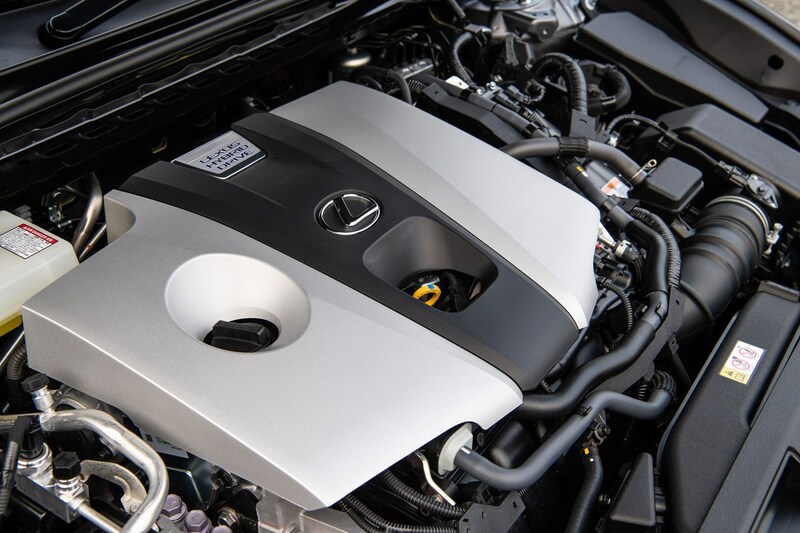 What the Lexus ES also can't offer is the far-reaching selection of engines found under the bonnets of its rivals. 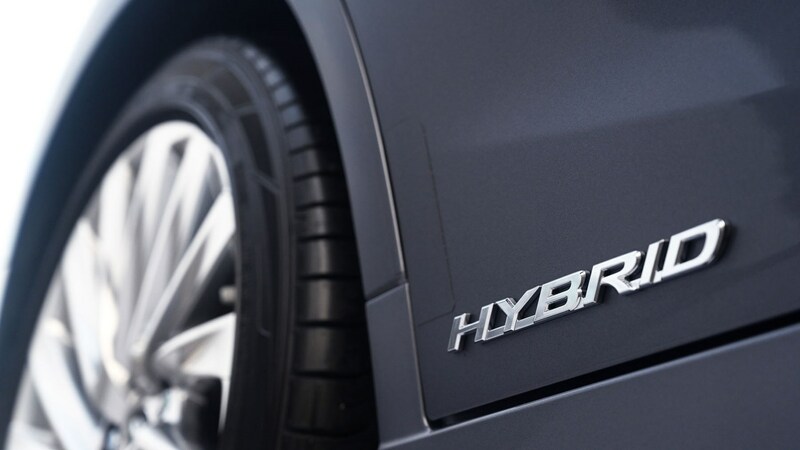 There are no diesels, no petrol-only saloons – and right now, no plug-in hybrid versions, either. 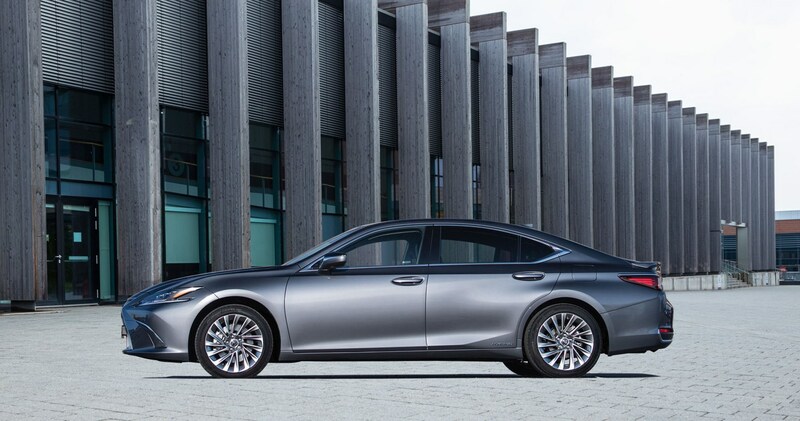 But if you want a cheap-to-run hybrid saloon that offers 5 Series space and size for the cost of a 3 Series, and one that’s a little different, more interesting than some of its mainstream rivals, the Lexus ES well worth a look.